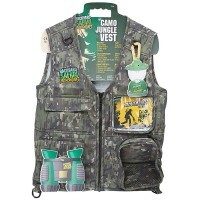 Gear up for the outdoor exploration with this kids favorite Backyard Safari Kids Explorer Cargo Vest. 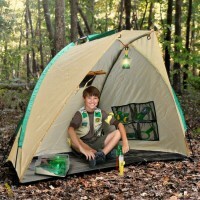 Gear up for the outdoor exploration! 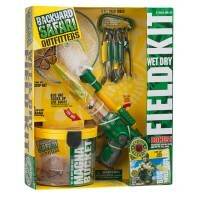 Backyard Safari Kids Explorer Cargo Vest is a perfect gear for young naturalist. 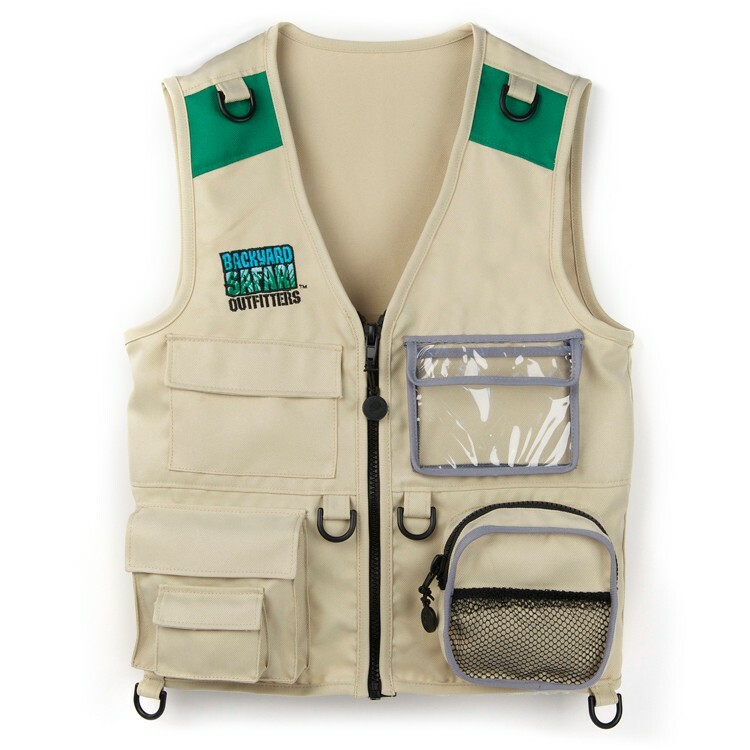 This traditional safari explorer vest is well made of sturdy poly-twill fabric. The kids field gear vest has 4 cargo pockets including a clear view pocket and 2-inch-deep zipper pocket with mesh outer side, 4 D-rings, front zipper closure, custom shoulder epaulets with snap closures. 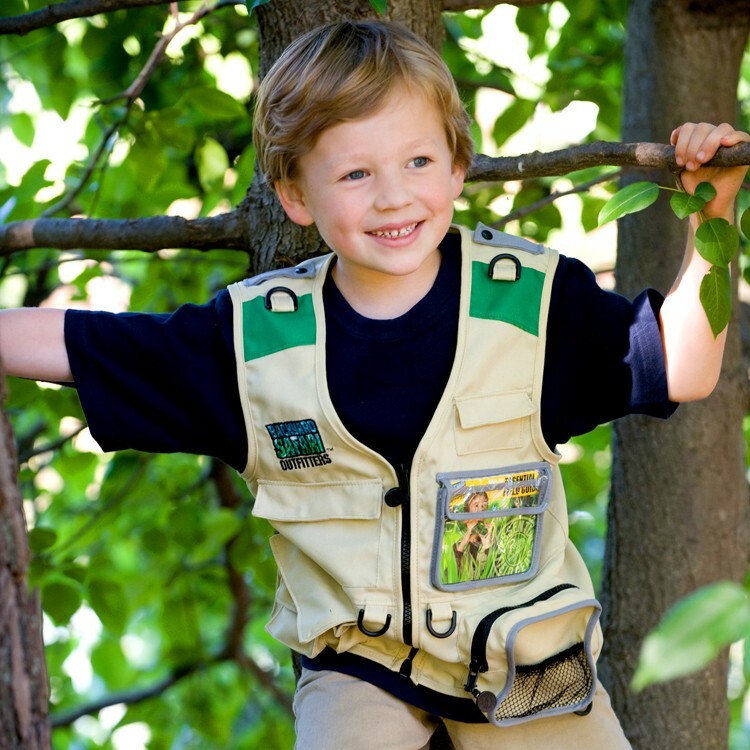 Backyard Safari Kids Explorer Cargo Vest comes complete with a Pop-Up Essential Field Guide that assists children in their search for discoveries in the world of natural science. 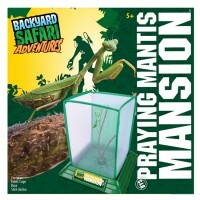 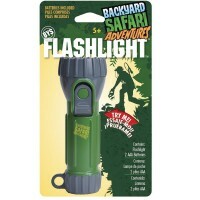 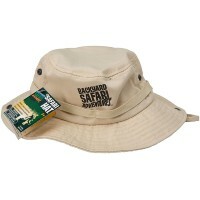 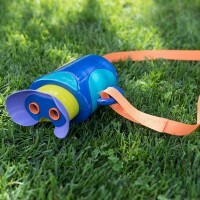 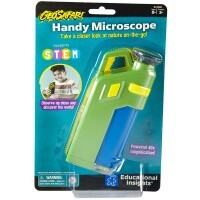 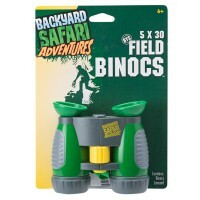 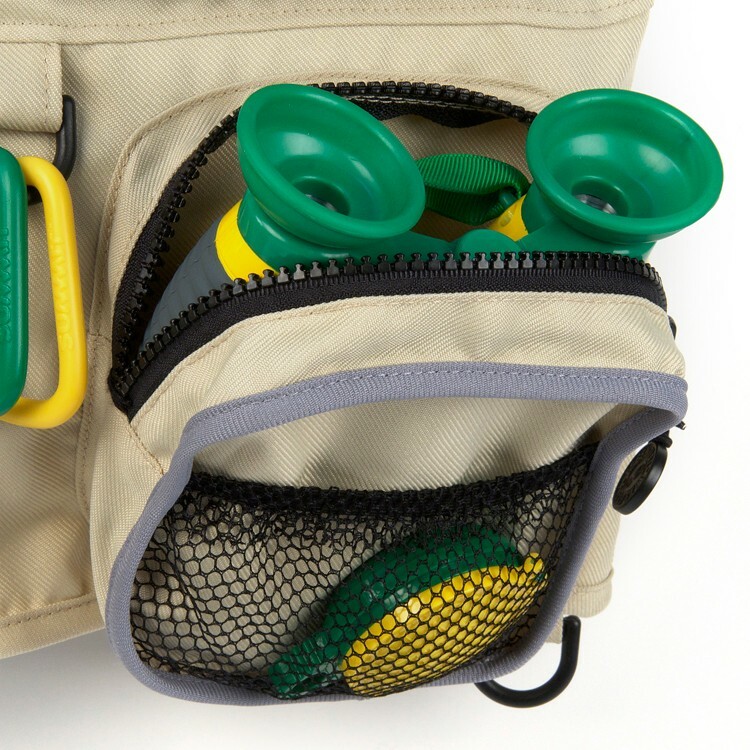 Additional Backyard Safari exploration accessories are available from Educational Toys Planet and sold separately. 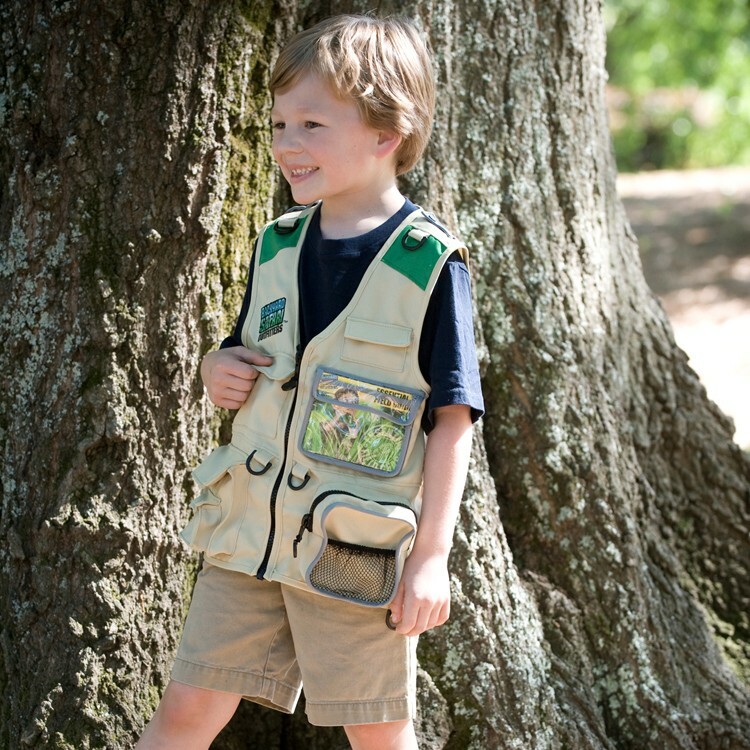 This young safari explorer's vest is a great accessory for your next family camping trip or a creative idea for a science theme party costume. 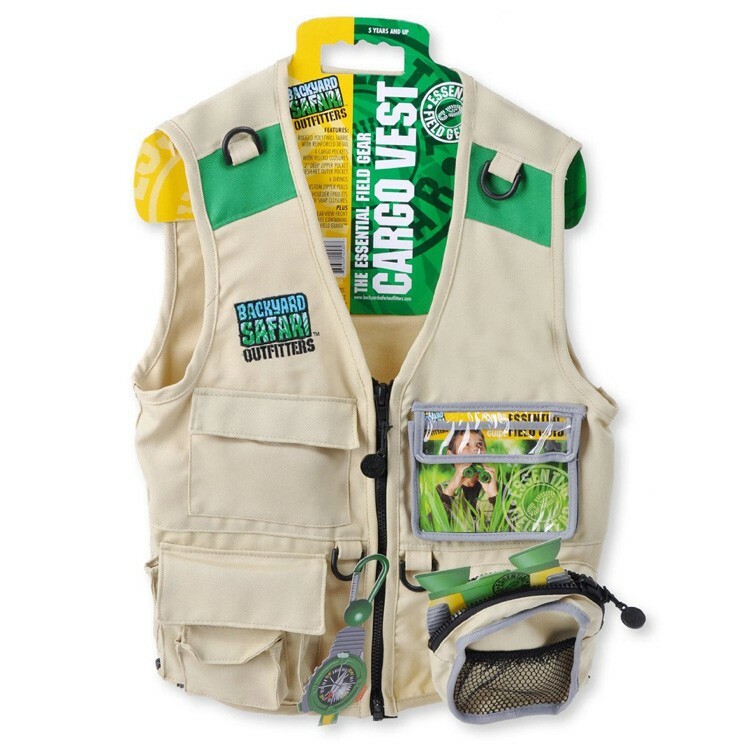 The cargo vest fits most children 5-10 years. 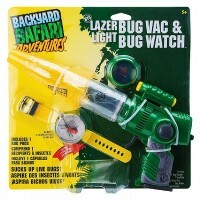 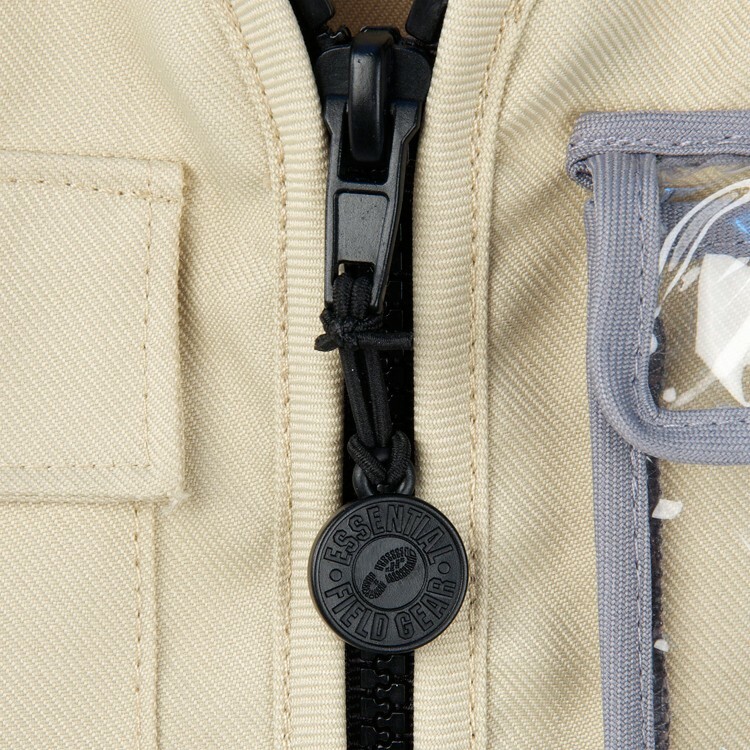 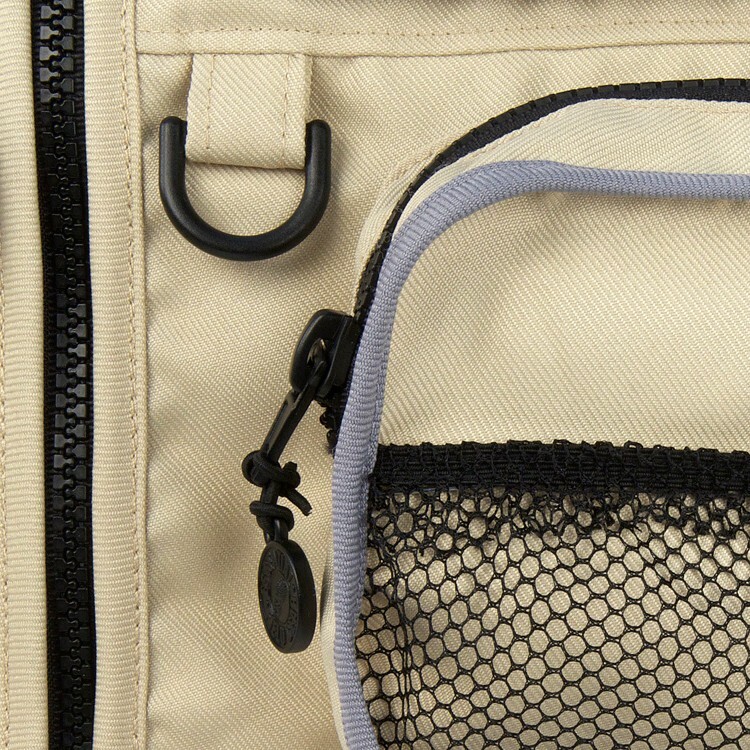 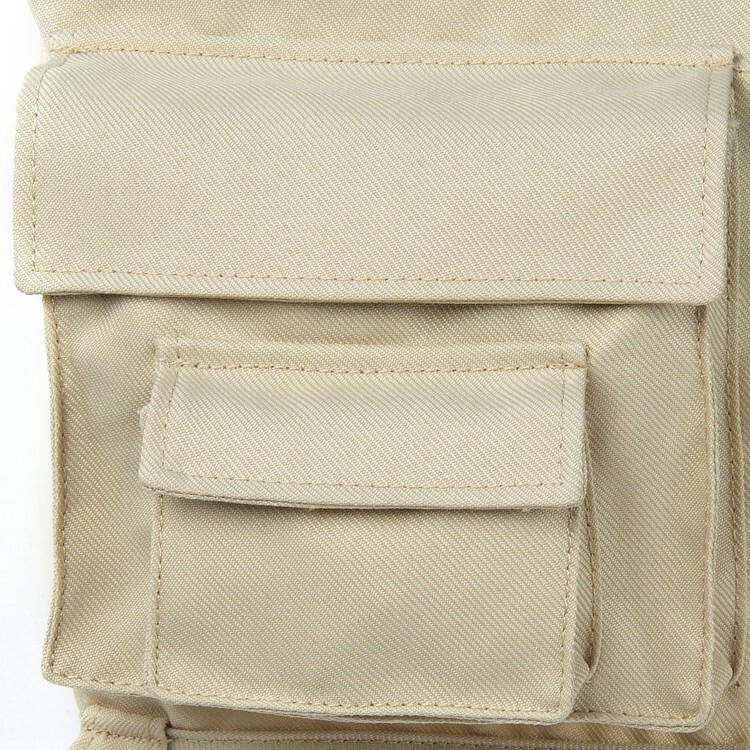 Dimensions of package 15" x 1.5" x 18"
Write your own review of Backyard Safari Kids Explorer Cargo Vest.